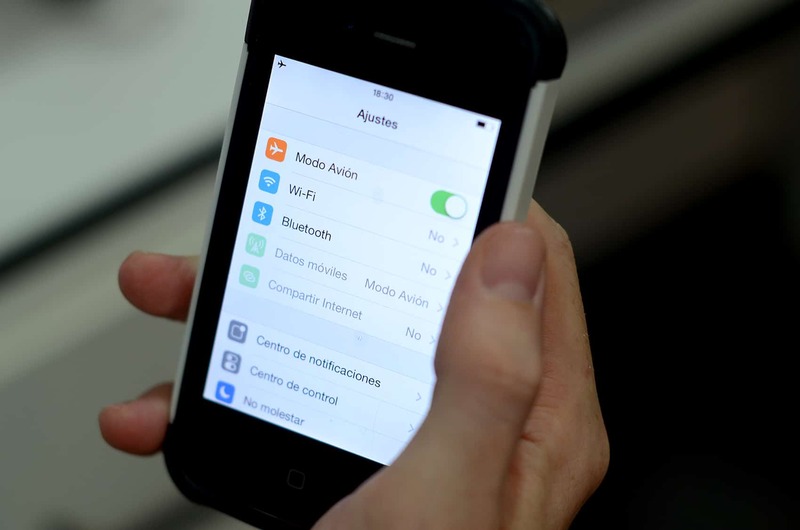 National Restoration Party lawmaker Fabricio Alvarado this week launched a social media campaign asking mobile phone users to post a message with the hashtag #modoavioncr (Airplane Mode in CR) every time they have problems making a call, sending an SMS or using mobile Internet. “The idea is that complaints can be grouped under that hashtag to find the most common problems and to determine the parts of the country where problems mostly occur. Problems with mobile phone networks have been ongoing, and it’s something that continues to occur with all three carriers,” Alvarado said. Many mobile users resort to the trick of turning on and off their phones’ “Airplane Mode” when no signal is found. That forces a device to scan frequencies to regain access to a carrier’s signal. The social media campaign seeks to gather enough complaints to present to the Telecommunications Superintendency (SUTEL) as evidence of how often users experience signal problems, and to expose the quality of service from carriers. The lawmaker also will send a compilation of the messages to the Constitutional Chamber of the Supreme Court to be included as evidence in a case filed by a citizen who challenged a plan by the country’s three carriers to charge for transferred data instead of connection speed. Comments also will be presented to a legislative commission on public spending, as Alvarado believes SUTEL is protecting the carriers’ interests over consumers’, the lawmaker said in several posts on his Facebook page. Current legislation stipulates that users must file service complaints first with their carriers. If no response is received within 10 days, consumers are allowed to file a complaint with SUTEL. Alvarado said he will continue promoting his initiative until next Friday. By 6 p.m. on Tuesday, the hashtag #modoavioncr had generated 83,300 tweets and more than 82,800 shares, according to a report by online analysis service Hashtrackings. La SUTEL es la institución que debería de estar vigilando que usted y yo tengamos una buena calidad de telefonía, mensajería e internet en los celulares, sin embargo, si nos ponemos a ver el tipo de servicio que recibimos a diario, podemos concluir que la eficiencia de SUTEL no es la correcta. A continuación les explico, en 5 minutos, algunos de los principales aspectos del porqué las cosas están como están en el servicio de celular.